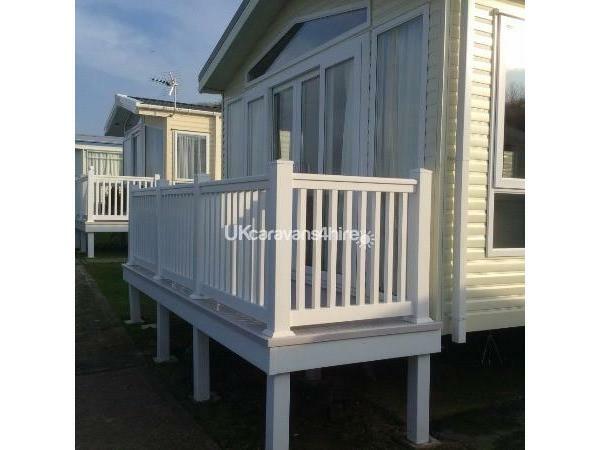 20% deposit required or full payment if booked 8 weeks before holiday. A security deposit of £50 will be required and returned 7/14 days after your holiday ends. 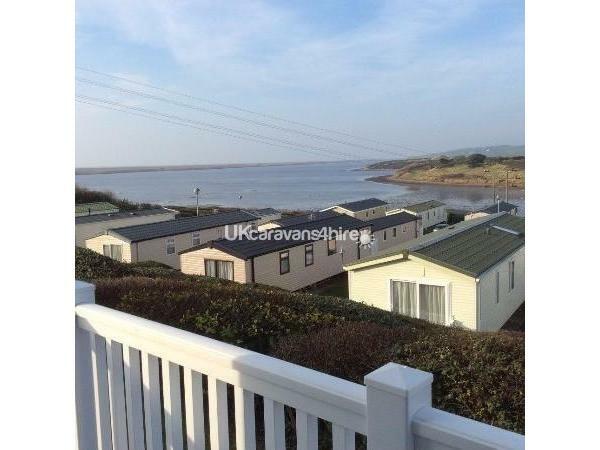 Pemberton Park Lane 2 bed static caravan situated on a terrace with views of the Campsite, Fleet Nature Reserve Lagoon and Chisel Bank. 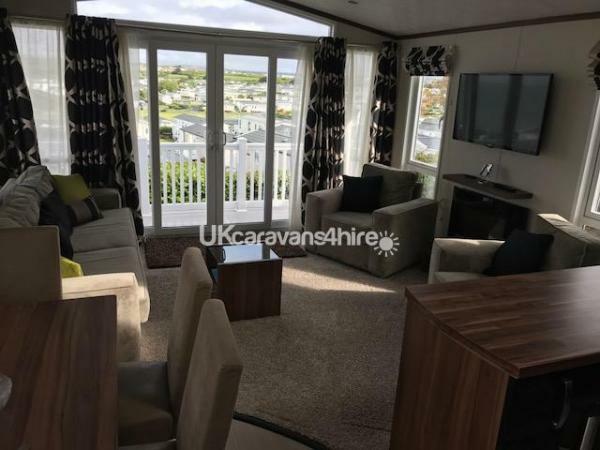 The Pemberton Park Lane is a luxurious top of the range holiday home which offers you all the comforts of home, the size means it is much bigger than normal caravans, feels more like a home! With a full panoramic glass front and sliding patio doors, the Park Lane is ideally situated on a Haven site, at Littlesea Weymouth Dorset, with an elevated position overlooking the Fleet Lagoon giving the maximum opportunity to take in the breath-taking (unobstructed) views of the birdlife. The open plan living area is light and airy with an abundance of natural light coming in from the panoramic glass front, The new sofa and armchairs are luxurious and you can sink into them and admire the vista through the large patio doors. On colder evenings you can cosy up and put on your Optimist fire to create a really relaxing atmosphere. A second set of sliding patio doors opens onto the dining area and there is a Velux window over the fully fitted kitchen. The black gloss kitchen looks rich and inviting coupled with the walnut wood which adds warmth throughout. 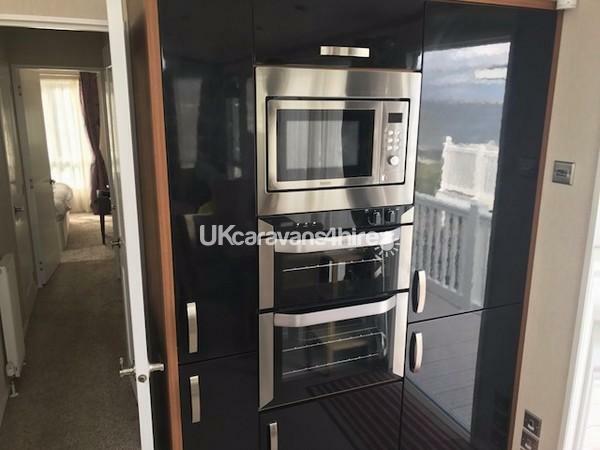 The integrated cooker, microwave and fridge freezer are kept separate from the main kitchen which creates extensive space for storage, food preparation and a breakfast bar. With patio doors to the side you can also enjoy your meals with the doors open. a utility room which houses a washer/dryer that comes as standard with the Park Lane. 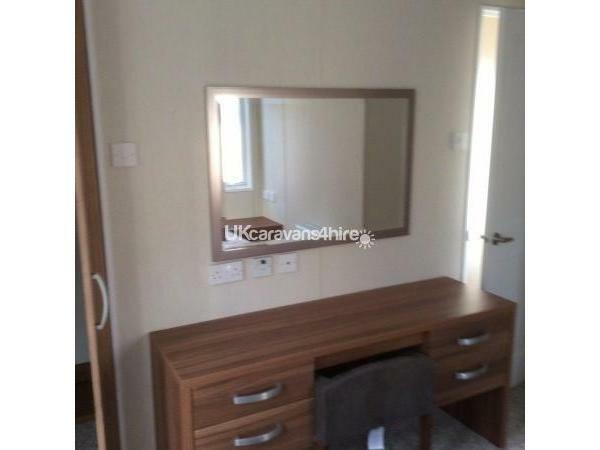 This has been incorporated without compromising on the space or layout of this very popular holiday home. The spacious master bedroom, has a generous walk-in wardrobe and an en-suite shower room complete with double shower, wash hand basin and WC. Large family bathroom with another walk in shower, built in wash hand basin. We have a Garden Table and Chairs if you wish to dine outside on a paved/grass patio area to enjoy the view. 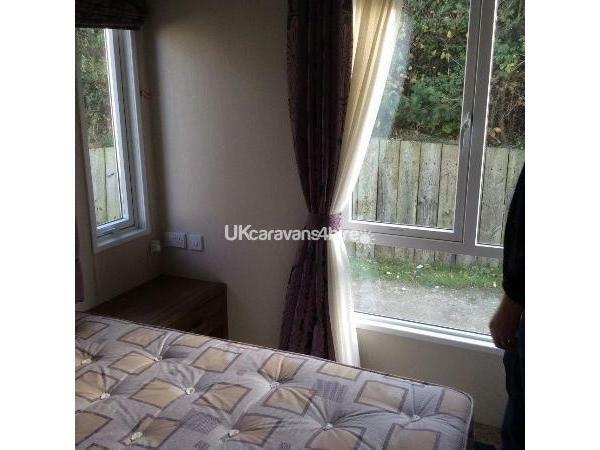 There is a tarmac parking space alongside the caravan. 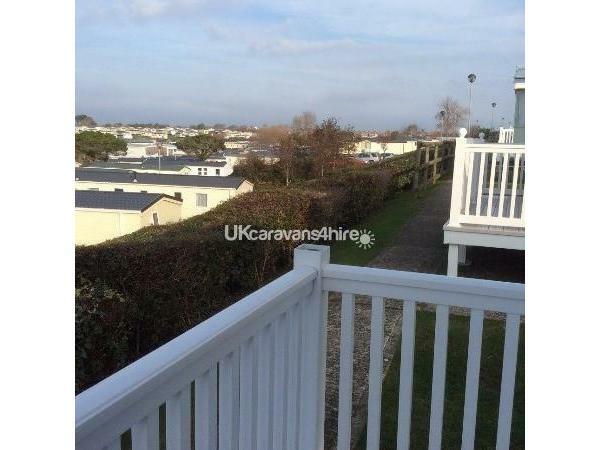 A fantastic 5 star holiday park which has had substantial investment to become Havens leading holiday village. Busses run from the camp to Weymouth town every 30 mins during peak season. Places of interest to visit include Lodmoor country park, Sealife Centre, historic promenade, award winning sandy beaches, Pavilion Theatre, Portland Bill Lighthouse, Nothe Forte a restored Victorian Fort which is well worth a visit especially with children as they positively encourage them to touch! In the town there is the famous Brewers Quay with various shops the Timewalk with interactive history of Weymouth and Discovery a science centre. Abbotsbury Oyster Farm a working oyster farm which has a licenced seafood bar. An obviously various boat trips and also a glass bottomed boat which operates from Ferrybridge. Plenty of restaurants catering for all tastes. Don't forget to try the fish and chips while sitting by the harbour - bliss! 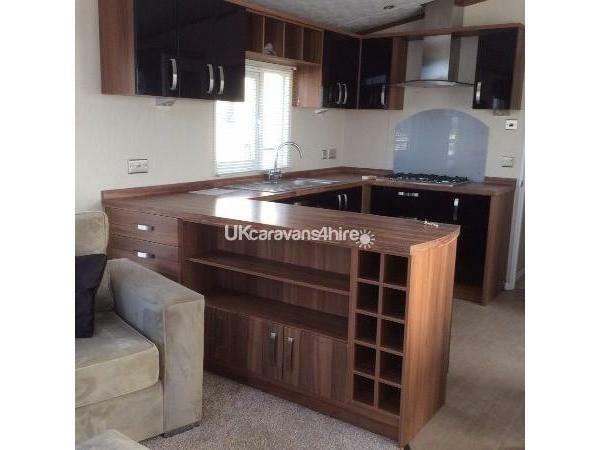 Fantastic caravan, has everything you need feels like home from home. Great location with beautiful breathtaking views, really enjoyed being sat on the balcony early evening. There are some lovely nature walks around too. Littlesea is a great site, we thoroughly enjoyed crazy golf and various different swimming activities. Thank you ... we can't wait to return next year. Hi Kate Glad you and your family enjoyed the stay I know we all love it in Weymouth and always look forward to our stay, we have just returned from a visit and were joined by the badgers and a few deer this time, did you manage to see them on your nature walks? We look forward to welcoming you next year when you can look out for the wildlife too. 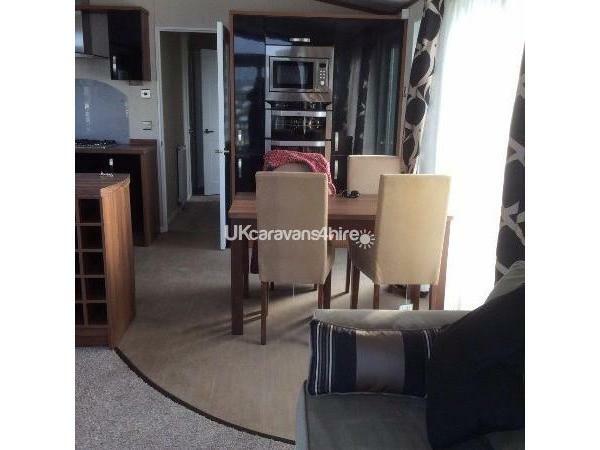 What a fantastic luxury caravan for a family week away. 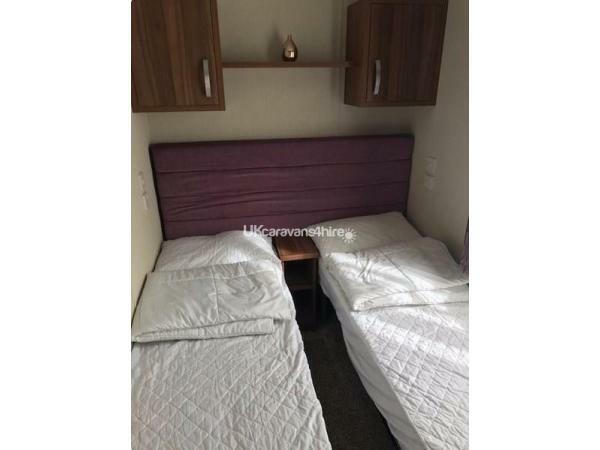 The facilities were perfect, especially having a dishwasher, washing machine & en-suite! 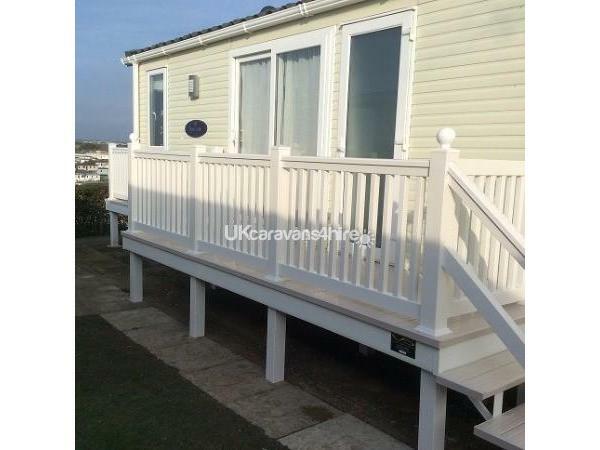 The location of the caravan is fab & the view really is breathtaking, we loved relaxing on the balcony every day. 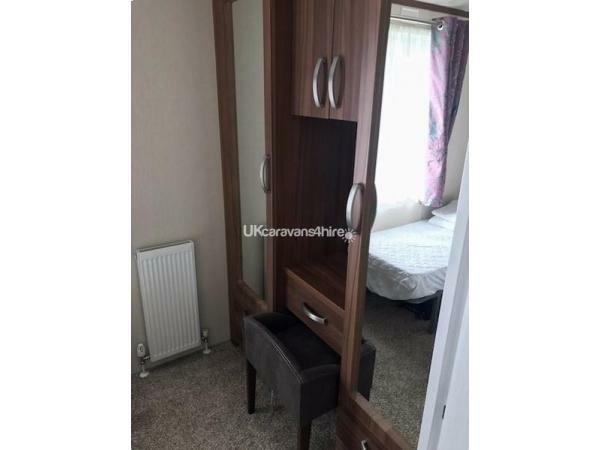 Would definitely recommend this caravan for a family holiday, we'll be back again! Thank you Natalie, so glad you had a good time with the boys and made good use of the facilities. I have to say it is my favourite view overlooking the Fleet lagoon too especially with a glass of something cold. Hope to see you again soon.